Before I turned pink, I already received a lot of compliments about my blonde hair – considering I underwent three bleaches already yet hair strands were still strong. Even the hair stylist at Piandre was also wondering why my hair was still okay despite missing a lot of hair treatments. I was really lazy to do hair treatments, stubborn me, but I am glad Yves Rocher hair products are willing to cooperate. So these are the products that I used before I went pink. I just finished some of the bottles and I thought it is the perfect time to put up my review, cause you don’t upload a review right after your first use. I’ve tried Yves Rocher Rinsing Vinegar and Yves Rocher Lissage Anti-Frizz Milky Serum as well but I wasn’t too impressed so let’s set those aside and talk more about the hair products that work, in my opinion. Yves Rocher Color Protection Shampoo and Conditioner are heaven sent. My hair did not turn brassy and because of its effectiveness, I rarely use my Clairol Purple Shampoo. Despite of missing a lot of hair treatments, these two patiently nourished and protected my hair fibre. 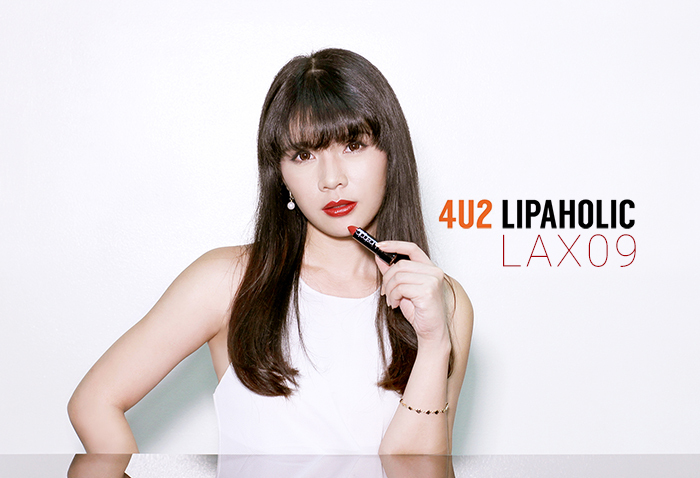 Both are Silicone-free, paraben-free, colorant-free ’cause they care for your hair fibre without making it feel heavy. 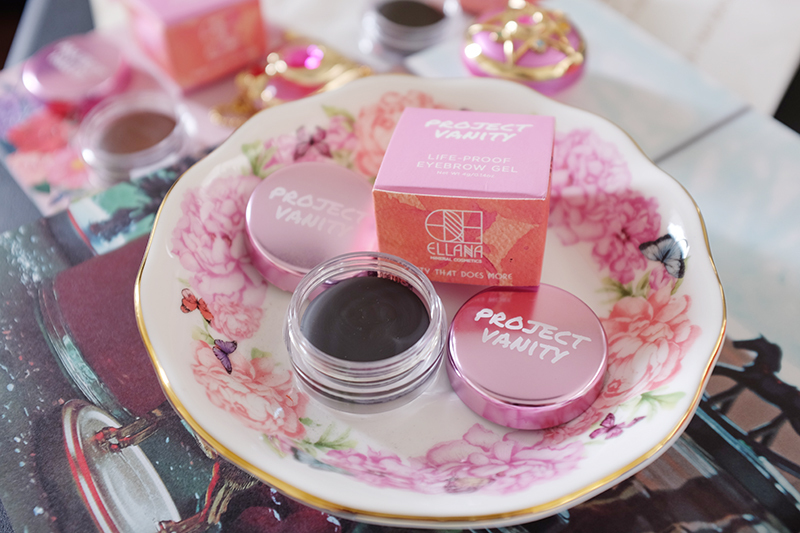 96% of their ingredients are from natural origin too so their products have easy biodegradable formula and less harm for the environment. 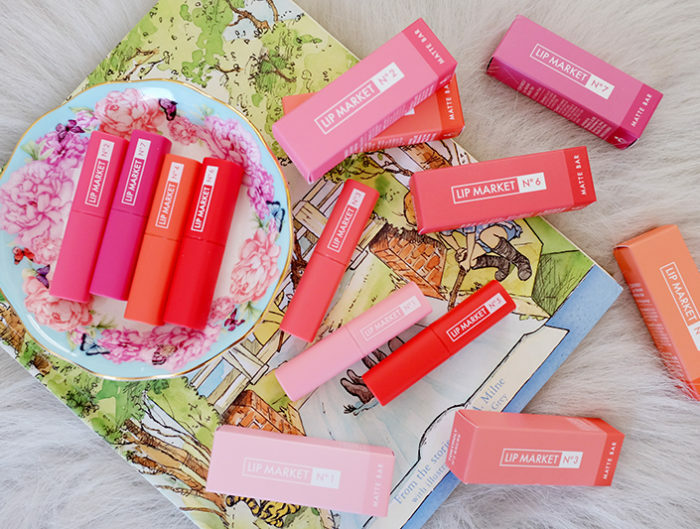 Their hair products have this fresh flower scent – which is a plus for me! The bottles are also completely recyclable. I like the fact that this brand cares a lot about the environment and they even have a note at the back which says, “Remember to recycle.”. I also like Yves Rocher Hair Repair Oil. During their event, they applied this oil on my hair and left it for about 10 minutes before shampoo. But since I am so tamad to follow instructions, I just used it like a normal hair oil when it is already dry. And it still works! Though I am not a fan of its macadamia-ish scent, I still use it every now and then because it untangles my hair quickly. 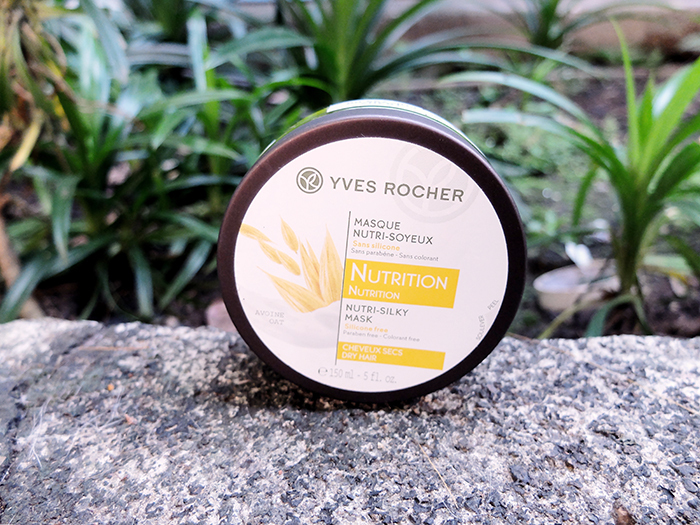 Last Christmas, I was able to apply Yves Rocher Nutri-Silky Hair Mask. My hair was soft and manageable for a time. One tub is not enough though. I used everything in one application! Their prices are quite fine as well ranging from Php 600 to Php 1,500 considering they’re made in France. 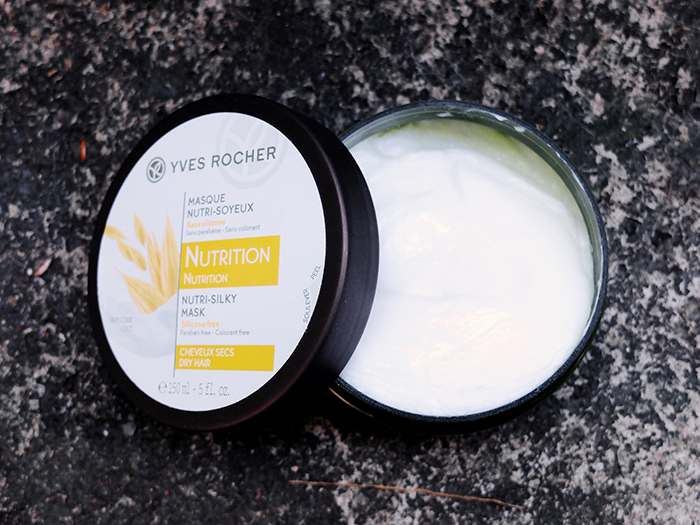 At Yves Rocher, they can tell you where all the plants and raw materials they use come from. 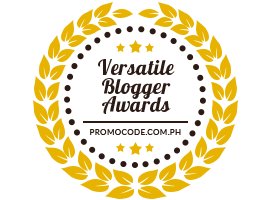 Every ingredient can be traced because they make their own products from their own formulas which are developed by their scientists. That means you can trust that Yves Rocher’s ingredients are effective and safe for you and the environment. Here’s a photo of me without any salon treatments at all since October. 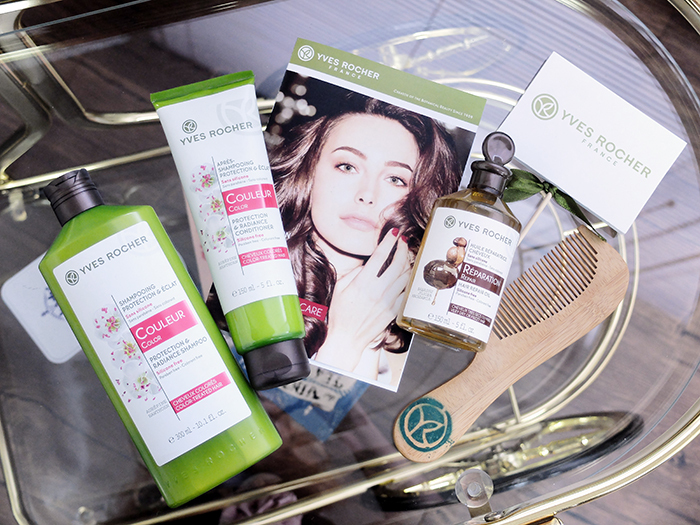 Only natural hair products by Yves Rocher. I do experienced some hair fall but it wasn’t really bad. Chemicals usually do the magic trick for a healthy-looking hair in one sitting. With Yves Rocher, it’s quite a long process but the beauty is au naturel. As much as possible, I would like to use eco-friendly products from now on. 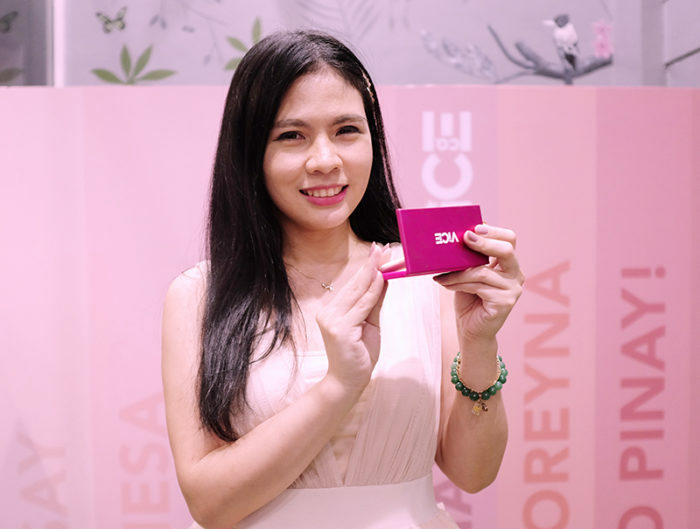 Yves Rocher encourages me to continue using beauty products which promote environmental awareness. There you go. Now, allow me to end this post with an OOTD from last month’s Sunday stroll. Days before I colored my hair pink. And I am standing right in front of H&M. Haha! Loving this Mumuso bag I received last Christmas! 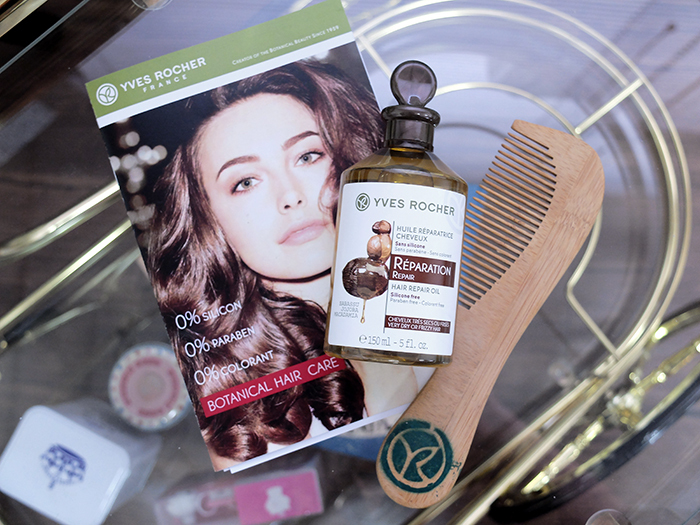 So what do you think of Yves Rocher? Do you know any other eco-friendly hair products that work? Let me know on the comment box below! Iba po talaga ang hair naten kapag natural ung tipong walang nilalagay na kung ano man but then every person specially sating mga girls we love doing fun with our hair. Andyan ung magpaparebond, magpapacolor ng buhok and it results into a damaged hair. Ako po ung ginagamit ko po is natural coconut oil po. Sobrang nakakalambot po talaga ng buHok. aahh…it’s for hair na may kulay po pala…Yes indeed we need a shampoo naman tlga for hairs with color kasi kung ung normal shampoo lng gamitin natin natatanggal po kasi tlga ang kulay ng buhok, naeerase..actually I’m planning magpakulay din po ulit kaso tlgang di ko alam na may shampoo na pala for hair with colors…taga probinsya kasi eh..hehe…good thing that I can buy that online madam…natural hair products is amazing indeed! 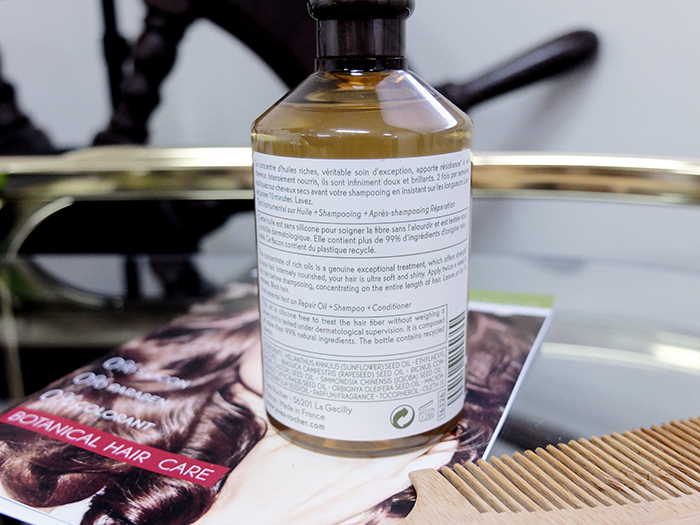 Best if sulfate-free as it strip hair follicles of essential oils, cause frizz and even damage the scalp! 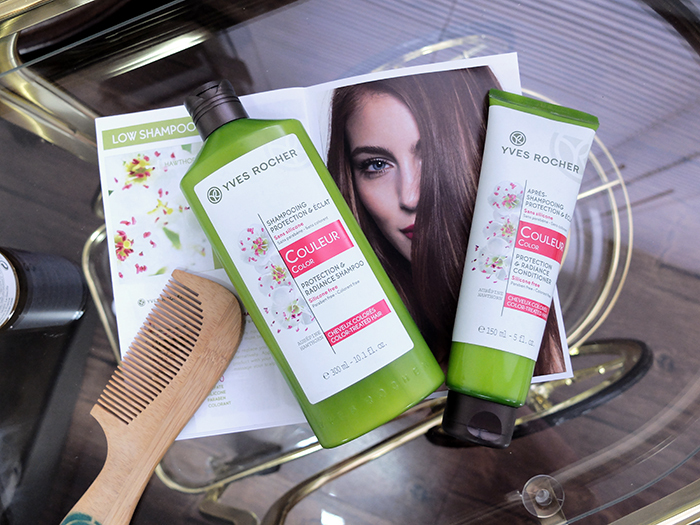 Thanks for sharing your thoughts on Yves Rocher Hair Products. 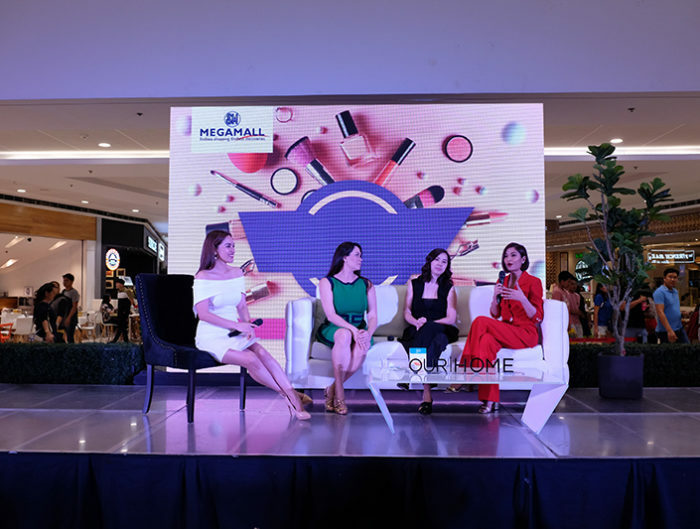 Nakakatuwa lang na ang dami na lumalabas ngayon na products na eco-friendly, and safe to use, di ka magwoworry na magcacause sya ng harm sa health mo in the long run. I am using Human Nature hair shampoo and naglalagay din misan ng sunflower oil kapag mejo pasaway na talaga yung hair ko.. 2 years na kong hindi nagpapagawa ng hair treatment (started when I learned that I was pregnant up to now kasi I breastfeed my baby), so far ok pa rin naman, I also apply virgin coconut oil sometimes. And apple cider diluted in water pag may dandruff. Good for that brand kasi concern sila sa environment, I actually like there bottles kahit simple lang tignan.Buti naman po maayos parin condition ng hair nyo dahil sa hair coloring. Maganda nga po lagi tignan. I also used some hair care products dahil sa hairfall nagiging manipis na buhok ko. Pero mukhang ganun parin eh. huhuhu!